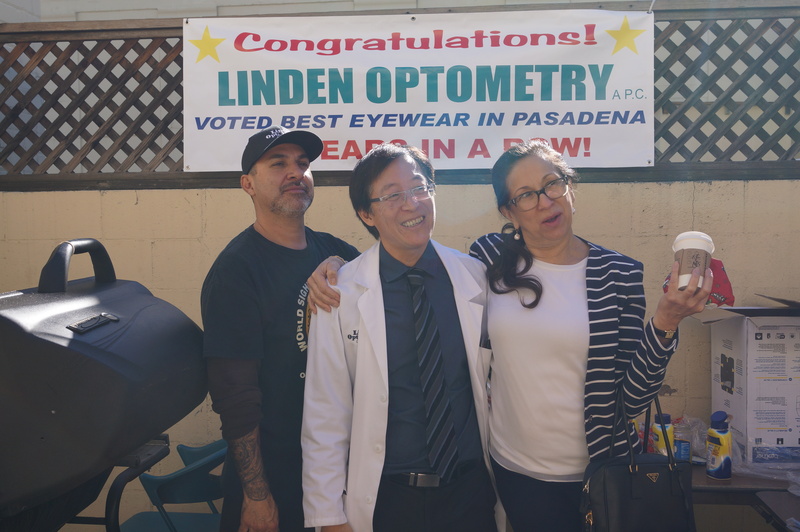 January | 2015 | Linden Optometry A P.C. 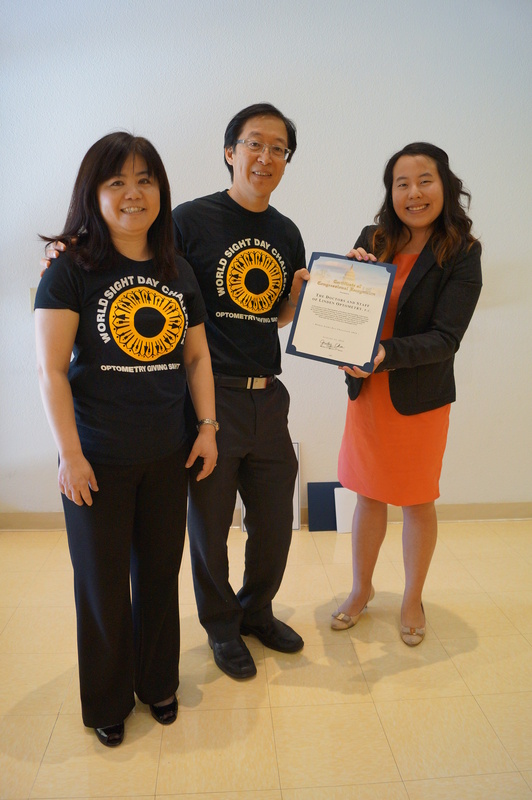 National Glaucoma Awareness Month is an important time to learn about this sight-stealing disease that affects 3 million people in the U.S.A. and 60 million people world-wide. Glaucoma has no symptoms in the early stages, so most people do not notice any vision loss until a significant amount of damage has already been done to the optic nerve. 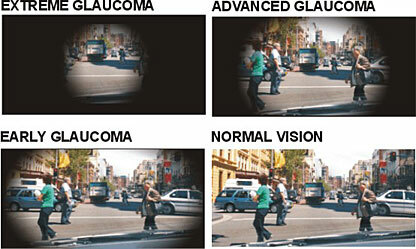 Glaucoma damage cannot be reversed, but glaucoma can be treated and often stopped with early detection and treatment. 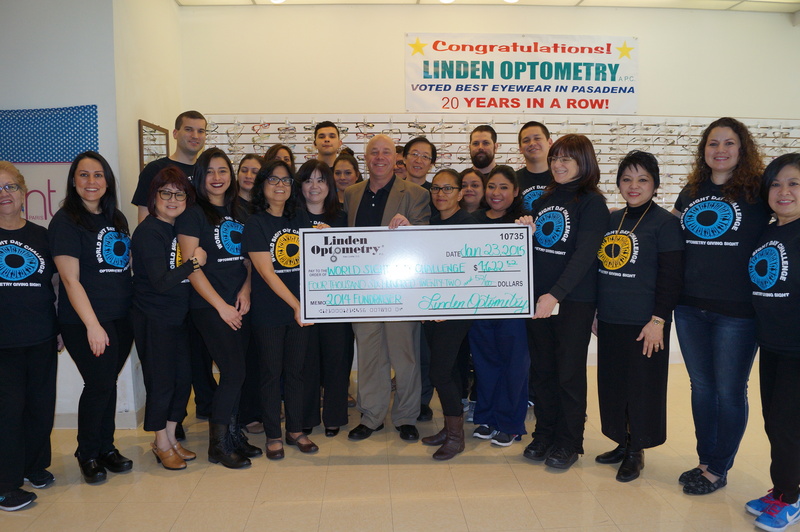 Linden Optometry P.C. 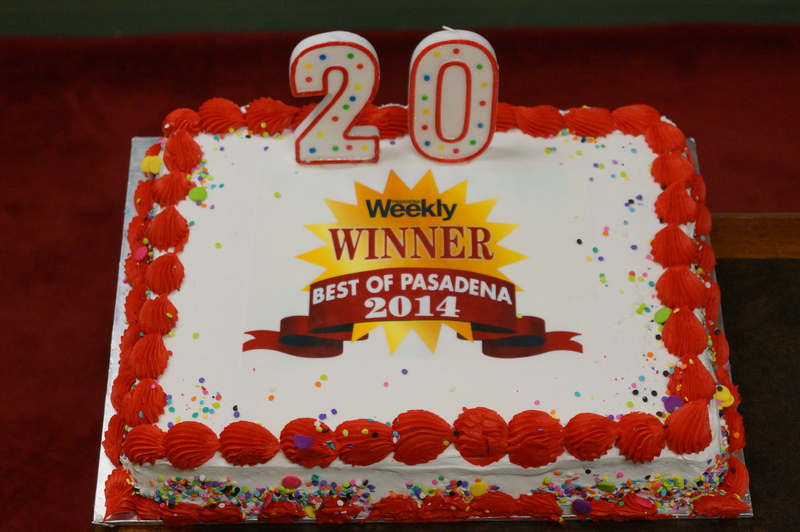 recommends that everyone over age 40 have a comprehensive eye examination, including a glaucoma test, every year. 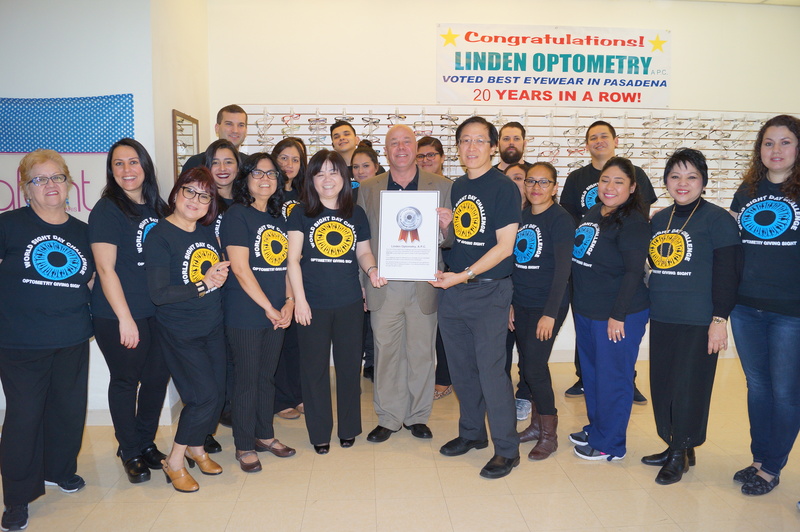 Many of the doctors of optometry at Linden Optometry, P.C. are certified to diagnose and treat glaucoma. 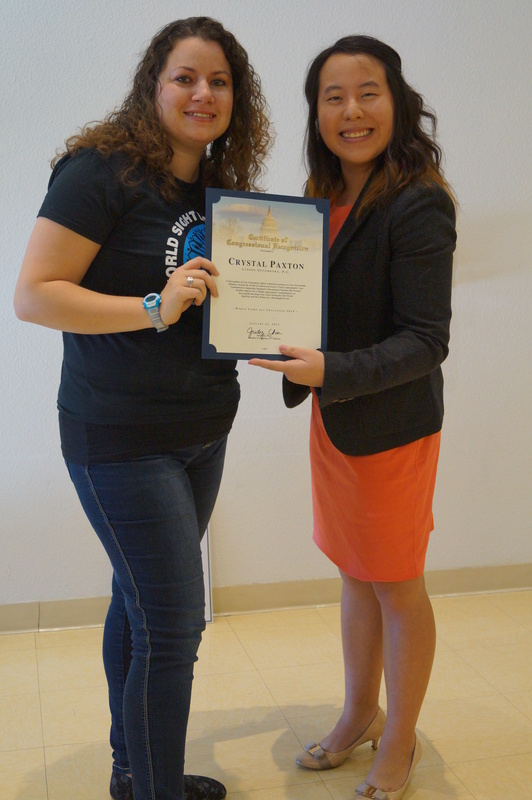 Call for an appointment today at 626-796-1191 or book an appointment online at: http://www.LindenExam.com. To learn more about the Types of Glaucoma, Symptoms of Glaucoma, Tests for Glaucoma, and Risk Factors, watch this video: http://www.glaucoma.org/glaucoma/video-learning-about-glaucoma.php or read this newsletter http://www.glaucoma.org/glaucoma/ both from the Glaucoma Research Foundation.